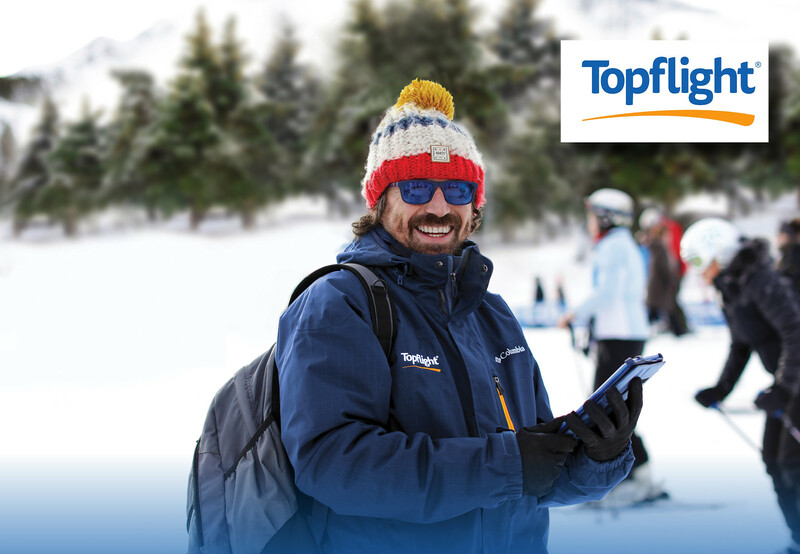 With this exclusive offer, Rewarding Times have teamed up with Topflight, Ireland’s award winning and leading ski tour operator to offer you an exclusive ski holiday.This great deal includes return flights, return transfers to your hotel, 7 nights accommodation in a great 4* hotel, all taxes, rep service in resort and a Lift Pass for the Vallnord ski area. Your lift pass covers three areas in Vallnord – Arinsal, Pal and Arcalis. With a high point of 2,560 metres, 63km of terrain and 31 lifts, families enjoy Arinsal’s smaller scale while younger groups love its lively nightlife. Freeride fans will discover something of a hidden gem in nearby Arcalis. Linked to Arinsal by bus, it has off-piste terrain to keep even the most fervent powder hound satisfied. The four star Hotel Sant Gothard offers excellent value for money, an extremely high level of service and an abundance of excellent facilities await. Indulge in a massage in the lovely wellness area, relax in the cosy lounge or enjoy some live music in the lively apres ski bar. There are two restaurants available in the hotel with a selection of delicious meals. A nightclub, an evening entertainment program, a children's mini-club and free WiFi in public areas are also available in the hotel. Ideally situated on the edge of the village, just 10 minutes walk from the gondola lift. The ski bus stops opposite the hotel and is free to guests with their lift pass. This holiday is available for travel on either Sunday 7th January or Sunday 28th January 2018. Deadline for booking with tour operator is Wednesday 4th October 2017.